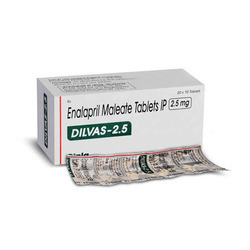 Offering you a complete choice of products which include biselect, benace tablet, abana tablets, rasilez medicine, doxazosin and enalapril maleate. 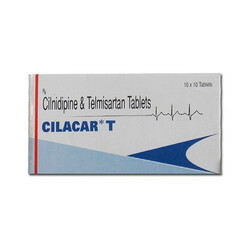 It is used in the treatment of chest pain (Angina), arrhythmias, heart attack, hypertensionand heart failure. It is a beta blocker works specifically on the heart. It works by slowing heart rate and relaxing blood vessels to improve blood flow to the organ. Nausea, Headache, Fatigue, Constipation, Diarrhoea, Dizziness, Cold extremities. 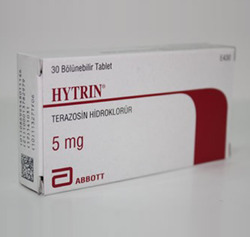 This medication is an angiotensin-converting enzyme inhibitor, prescribed for high blood pressure. It decreases a chemical that tightens blood vessels thereby making blood vessels to dilate, which lowers blood pressure. It lowers blood pressure by lowering a strong chemical in the body. It helps the heart work better. It helps blood flow. It helps kidney function in patients with high blood sugar. Feeling dizzy. Rise slowly over a few minutes when sitting or lying down. Be careful climbing. Headache. Bad taste in your mouth. This most often goes back to normal. Cough. It works by blocking of the action of a hormone called renin in the body there by relaxing blood vessels, which in turn lowers blood pressure and helps the heart to pump blood more easily. Check with your doctor if any of these side effects persist or become bothersome: Back pain; cough; diarrhea, dizziness; flu-like symptoms. Seek medical attention immediately if any of these side effects occur: Severe allergic reactions decreased urination; irregular heartbeat; seizures; stomach pain; symptoms of liver problems symptoms of low blood pressure vomiting. 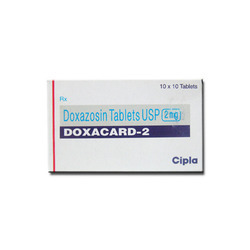 Doxacard belongs to a class of medications called alpha blockers. 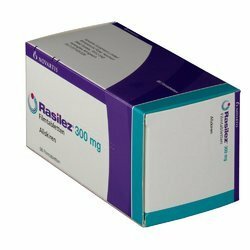 The active ingredient doxazosin can relax the muscles in the prostate to treat difficult or painful urination as well as urinary frequency and urgency. 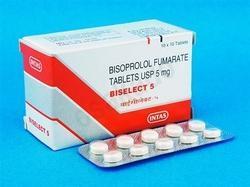 It is used in the treatment of heart failure and hypertension. It lowers the risk of heart attack and stroke. 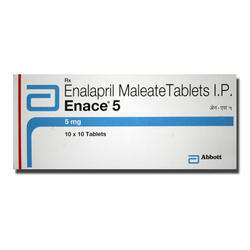 It is an angiotensin converting enzyme (ACE) inhibitor. It works by reducing stress on the heart and relaxing blood vessel so that blood flows more smoothly and the heart can pump blood more efficiently. It lowers blood pressure by decreasing the levels of certain chemicals in your blood. It allows your blood vessels to relax and your heart to beat more slowly and easily. 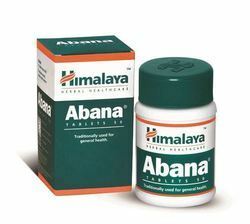 It is used to treat hypertension(high blood pressure). 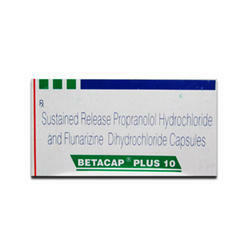 It is used to treat attention deficit hyperactivity disorder (ADHD). It is an angiotensin converting enzyme inhibitor. It works by reducing stress on the heart and relaxing blood vessel so that blood flows more smoothly and the heart can pump blood more efficiently. 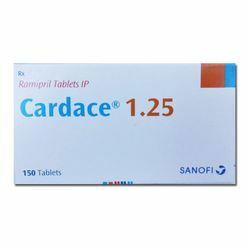 Cardace(Ramipril) is an angiotensin-converting enzyme (ACE) inhibitor, used to treat hypertension and congestive heart failure. ACE inhibitors lower the production of angiotensin II, therefore relaxing arterial muscles while at the same time enlarging the arteries, allowing the heart to pump blood more easily, and increasing blood flow due to more blood being pumped into and through larger passageways. 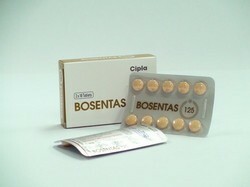 It is used in the treatment of hypertension and heart failure. It may also lower the risk of stroke and heart attack. 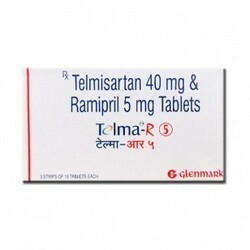 It is an angiotensin receptor blocker (ARB). It works by relaxing blood vessels which lower the blood pressure and also reduces the workload of the heart. Dizziness, Back pain, Sinus inflammation, Increased potassium level in blood. 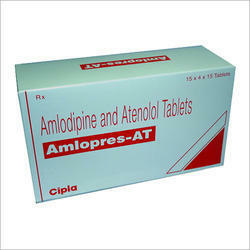 It is used in the treatment of hypertension, chest pain (Angina) and arrhythmias. It is a calcium channel blocker. It blocks the action of calcium on the heart and blood vessels. 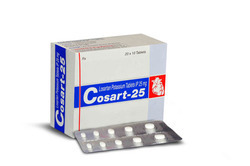 It reduces blood pressure and abnormally fast heartbeat which lowers strain and oxygen requirement of the heart. Headache, Nausea, Fatigue, Dizziness, Feeling of discomfort, Dyspepsia, Stomach pain, Peripheral edema, Constipation, Redness of skin, Flushing. 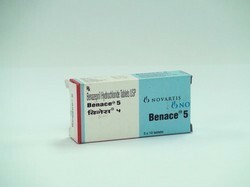 It is used in the treatment of hypertension. It lowers the levels of certain natural chemicals in the body. As a result, it relaxes the blood vessels and lowers blood pressure. Dry mouth, Headache, Rash, Dizziness, Back pain, Insomnia , Sleepiness, Vomiting, Weakness, Nausea, Dyspepsia, Diarrhoea, Vertigo, Itching. It is a calcium channel blocker. It blocks the action of calcium on the heart and blood vessels. It lowers the blood pressure, abnormally fast heartbeat and reduces strain on the heart following a heart attack. Fatigue, Ankle swelling, Sleepiness, Flushing, Headache, Nausea, Dizziness, Palpitations, Edema, Abdominal pain. 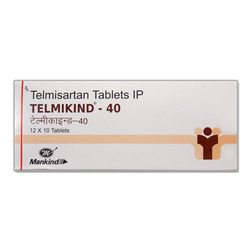 It is an angiotensin receptor blocker. It works by relaxing blood vessels which lower the blood pressure and also reduces the workload of the heart. It is an ACE inhibitor. ACE stands for angiotensin converting enzyme. 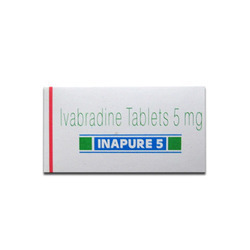 It is used to treat high blood pressure (hypertension) and heart failure. 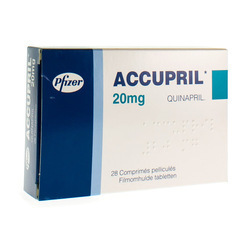 It is used in the treatment of hypertension and chest pain (Angina). arrhythmias, heart attack. 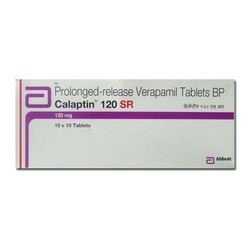 It is used in the treatment of pulmonary hypertension. It relaxes the blood vessels of the lungs, which in turn lowers the blood pressure. Headache, Increased liver enzymes, Edema, Allergic reaction, Gastro-esophageal reflux disease, Diarrhoea, Anemia, Decreased blood pressure, Flushing, Respiratory tract infection. Dizziness, Back pain, Diarrhoea, Sinus inflammation, Increased potassium level in blood. 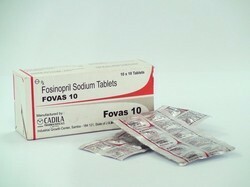 Fovas is used for Mild to moderate hypertension, heart failure, acute myocardial infarction, nephropathy. Fovas competitively inhibits ACE from converting angiotensin I to angiotensin II resulting in decreased levels of angiotensin II which causes increased plasma renin activity and reduced aldosterone secretion. It also reduces sodium and water retention. By these mechanisms, fosinopril produces hypotensive effect. It is in a group of drugs called alpha-adrenergic blockers. It relaxes your veins and arteries so that blood can more easily pass through them. It also relaxes the muscles in the prostate and bladder neck, making it easier to urinate. 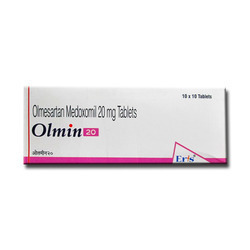 It is used to treat hypertension, or to improve urination in men with benign prostatic hyperplasia. It works by relaxing blood vessels which lower the blood pressure and also reduces the workload of the heart. 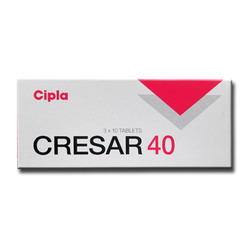 Uses: It is used in the treatment of angina (chest pain) and heart failure. It reduces the heart rate which lowers the oxygen requirement of the heart. As a result, heart works more efficiently. 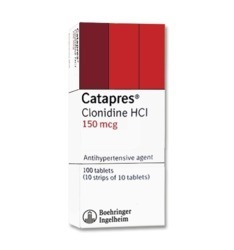 Common side effects: Systemic hypertension (high blood pressure), Bradycardia.